Artist’s Eligibility. All artists over 18 residing within the state of Michigan may enter. Art Sales. All accepted works must be eligible for sale. 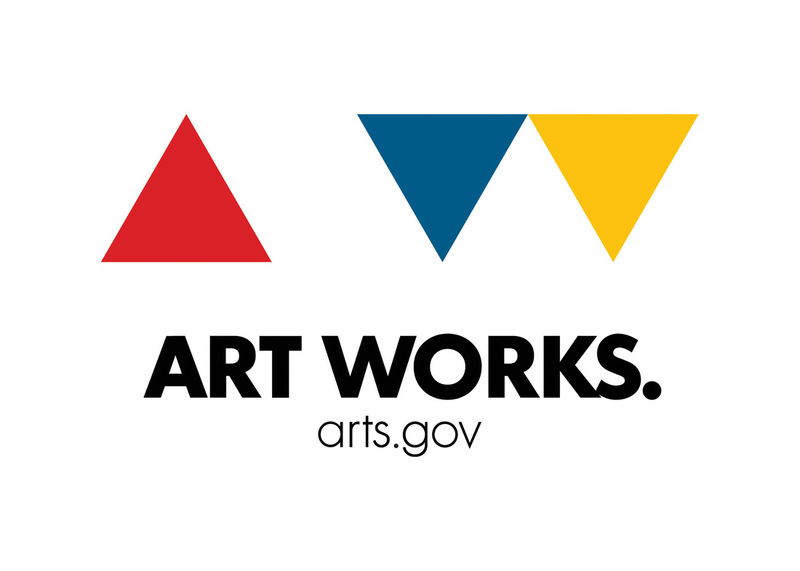 The Holland Area Arts Council takes a 40% commission on sold works. Please include this in your price listing. Number of Entries. Each artist may submit up to three works in any medium except video. Eligible Entries. Only original works completed in the last 2 years and not previously exhibited at the Holland Area Arts Council are eligible. Commercial reproductions will not be accepted. Traditional print media, photography and digital art are not considered reproductions. 2-D pieces may not exceed 5‘ wide x 10‘ high, and 3-D pieces may not exceed 8‘ high x 4‘ x 4‘. Only work easily handled by two people will be accepted. Entry Condition. Works must be ready for presentation. All hanging works should be framed and fitted with wire or D-rings. Saw tooth hangers are not permitted. Entries must be dry, secured, framed or mounted. Large unframed paintings are permitted. Work requiring special installation will be accepted only at HAAC’s discretion. Unsuitably prepared, framed or hazardous, or unstable works will be declined. Email mary@hollandarts.org for questions. Accepted Delivery. Accepted works must be dropped off at HAAC from August 15-19 during business hours (see left panel for hours). You will be required to sign in your work. WORKS MUST BE LABELED. Accepted Shipping. The accepted artist is responsible for insuring and shipping art to and from HAAC with an arrival date between August 15-19. Prepaid return shipping is required and must have a barcode on the label. Please make sure you properly pack your artwork in a secure shipping container that is clearly marked with your name and phone number either on the outside or inside depending on what your shipper allows. Your work will be returned in the same container. If your art arrives damaged it will not be included in the show. No styrofoam packing peanuts. Ship to Holland Area Arts Council, 150 E 8th St, Holland, MI 49423. Liability/Publicity. Reasonable care will be given to the artwork delivered, but HAAC and its agents do not assume liability for loss or damage of the artwork while in its possession. By submitting your work you authorize HAAC the use of your images for promotion. Accepted Works Pick Up Dates. The exhibit ends November 4. Pick up dates are November 5-9 (see below for hours). After that, a $10 fee per work per day will be charged unless arrangements are made with mary@hollandarts.org. Shipped works will be returned by December 15. ﻿You may submit up to three entries via email by July 1. The entry fee is $25.00 for the first submission, $10.00 for the second and $5.00 for the third. After emailing your personal information and images pay here. 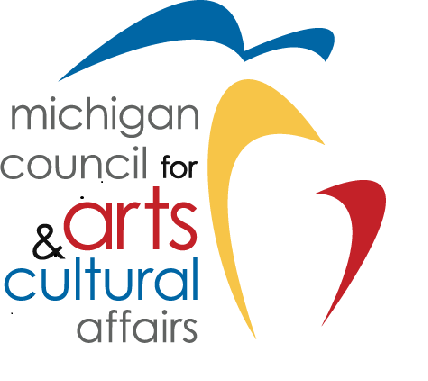 You may also send in a personal check, money order or pay in cash to HAAC/MI ARTS 150 E. 8th St. Holland, MI 49423. Size of the images should no more than 1024 x 768 pixels and should be a minimum of 150 dpi.